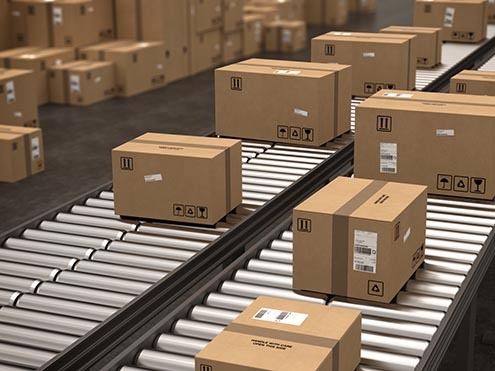 Material-handling equipment new orders grew 7.0 percent in 2013 and are forecast to grow 8.5 percent or more in 2014, according to a recent analysis. 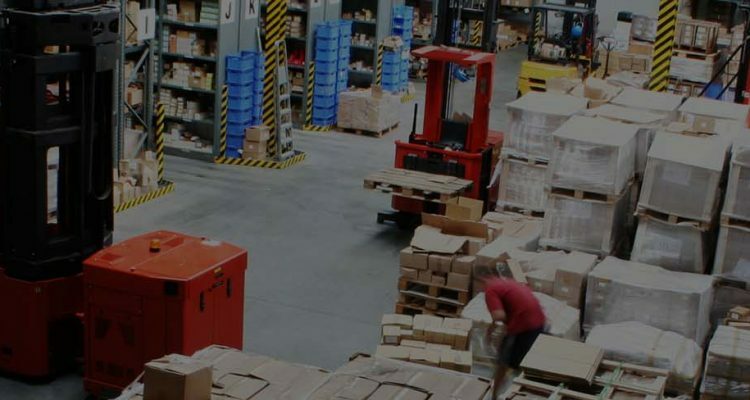 Even better, orders are expected to grow 12.0 percent in 2015, according to the latest Material Handling Equipment Manufacturing Forecast (MHEM), released by MHI, an international trade association which represents the greater material handling and logistics industry. “We are optimistic about future outcomes and expect economic fundamentals to favorably support MHEM expansion through 2014 and 2015,” says Hal Vandiver, MHI executive consultant. 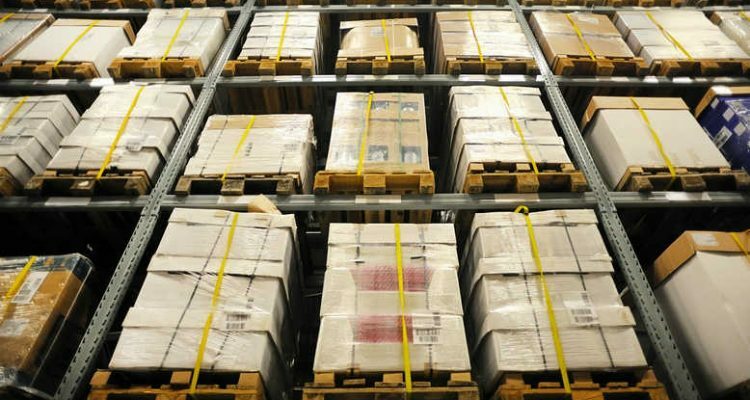 In addition, material-handling equipment shipments grew 7.4 percent in 2013, and are forecasted to grow 6.7 percent in 2014 and 10.7 percent in 2015. Domestic demand also sustained growth. It grew 7.9 percent in 2013 and is forecasted to grow just over 7.0 percent in 2014 and 10.0 percent in 2015. George W. Prest, CEO of MHI, attributes the growth to the ongoing economic recovery. Consequently, “the fundamentals for solid growth in the U.S. economy are in place for 2014 and 2015,” he says. Higher payroll and Affordable Care Act taxes. Import growth in 2013, meanwhile, was 3.0 percent, down from 17.9 percent in 2012. Export growth was flat in 2013, down from 11.2 percent in 2012. MHEM Imports and Exports are expected to rebound modestly beginning in mid-2014 and continue to grow in 2015, MHI says in its analysis.